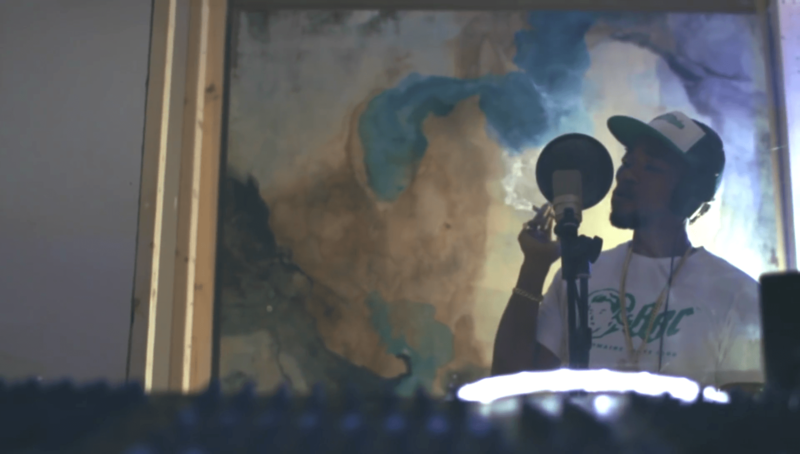 Before 2016 ends, Mr. Month After Month, Curren$y, releases a visual from his November release, Andretti 11/30. “Real Family” is the standout that I will use as evidence in my argument against people that believe he only raps about weed. A song about loyalty isn’t a new topic, but Spitta is more than capable of delivering his unique perspective. The New Orleans native curbs the violent retaliation of a lost loved one in the second verse is eye opening. Enjoy the video and his 12th releases this year, Andretti 12/30. HAPPY NEW YEAR!